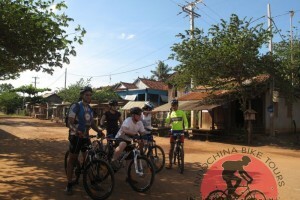 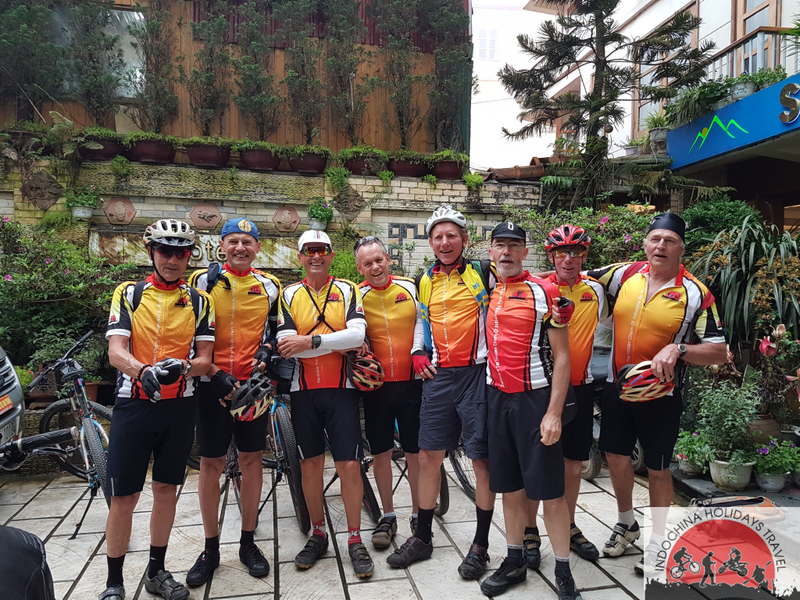 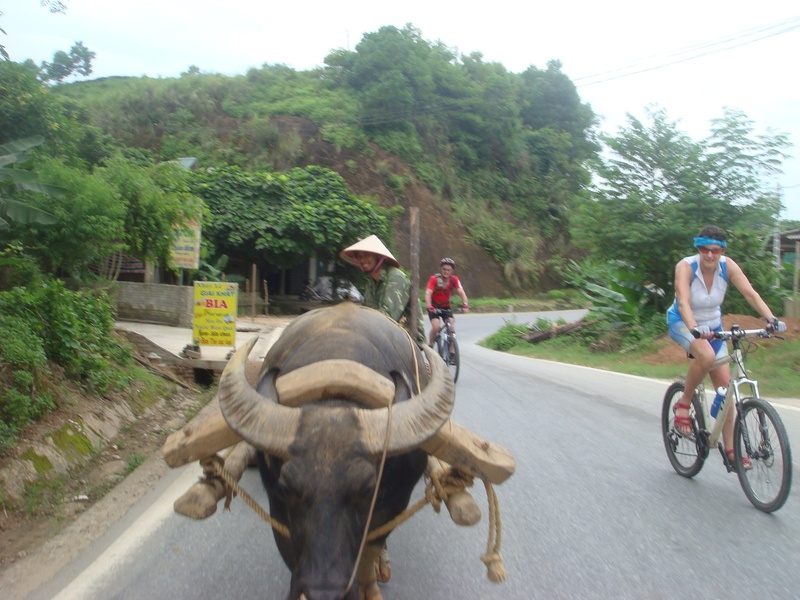 This cycling program is similar tour of Mandalay- Bagan 8 Days. 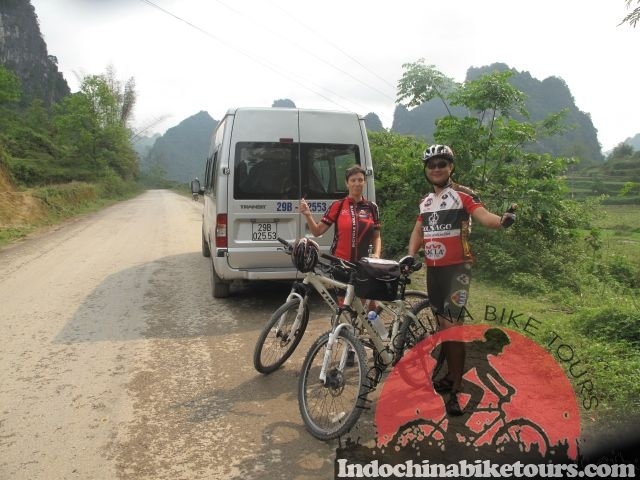 But we arrange the tour starting & ending from Mandalay International Airport. 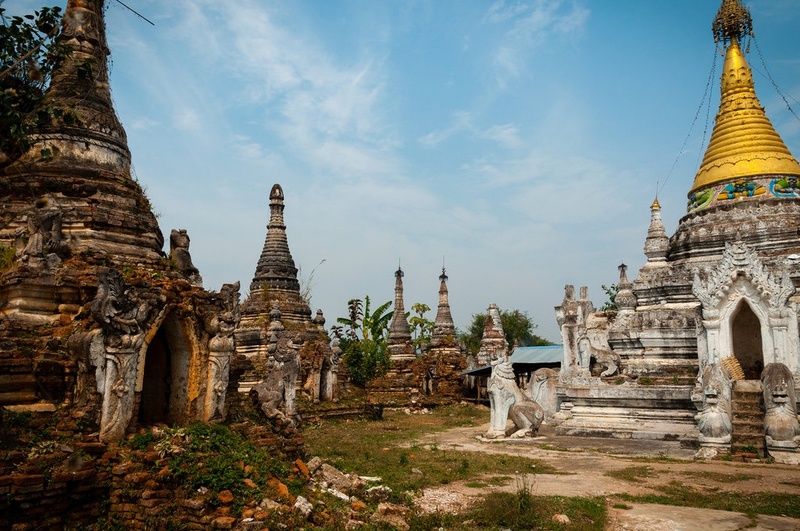 And also adding another destination places of Monywa Regon well known of its interesting sites. 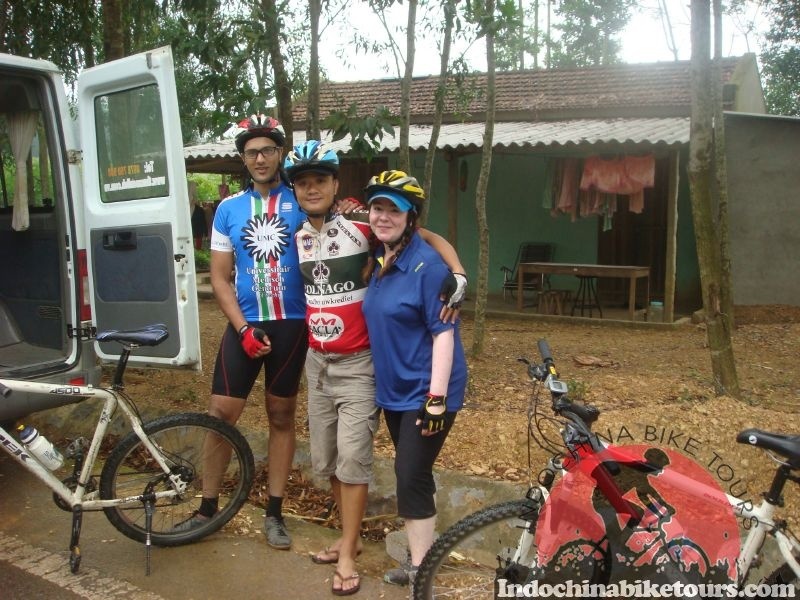 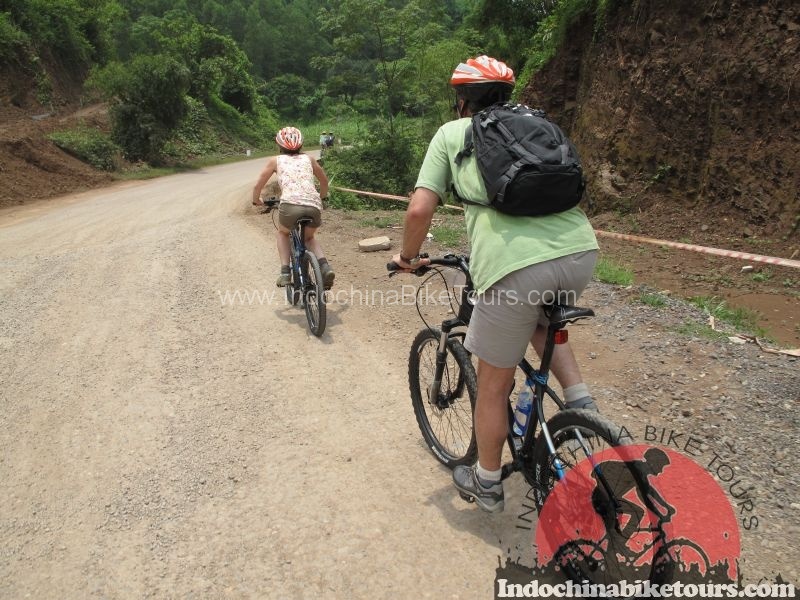 Visitor can be extend the tour who want to make cycling adventure off road & Eco Tourism visiting Alongtaw Katthapha National Park, which situated in Monywa Region. 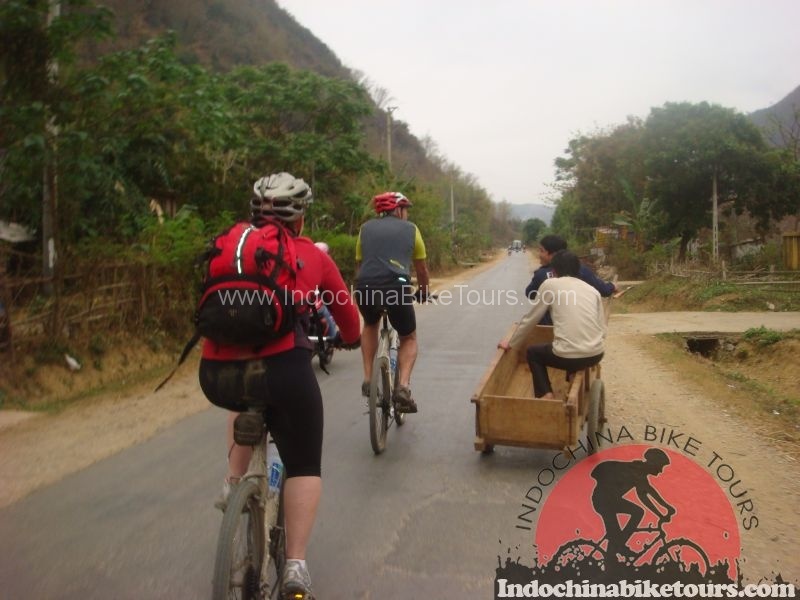 Or After ending tour you can also extend to make leisure at the Famous beautiful beach or extend the tour program for Beach or Inle region- famous for its unique leg rower and traditional hill tribe people. 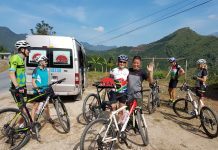 After breakfast, transfer to Bagan airport to flight back Mandalay International Airport (or) you can extend another destinations at Beach or Inle Region as your delight with optional extension tours.